"Quiroga, con la iglesia románica del Hospital que contiene los sepulcros, mientras que en la cercana S. Clodio, en la otra orilla del Sil, es otro templo románico temprano. - Torbeo, al SO, tiene una buena iglesia románica y gótica ..."
"Quiroga, with the Romanesque church of the Hospital containing fine tombs, while at nearby S. Clodio, on the opposite bank of the Sil, is another early Romanesque church. 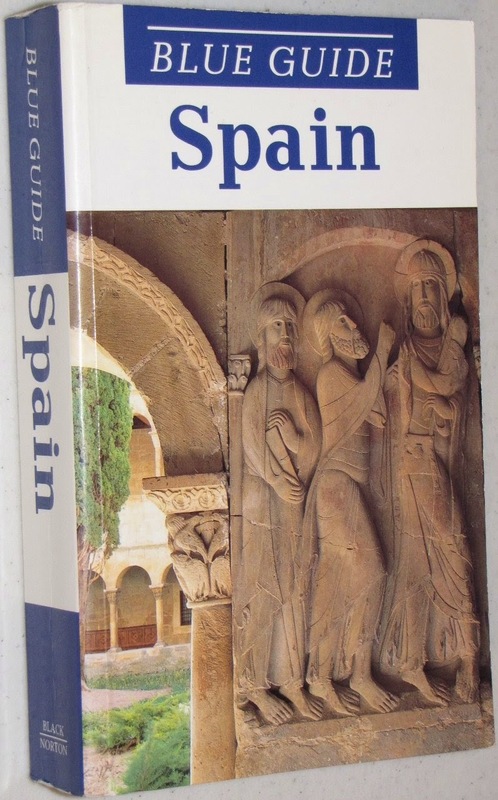 — Torbeo, to the S.W., has a good Romanesque and Gothic Church ..."
This guide to mainland Spain concentrates on the history, art, architecture and culture of the country. 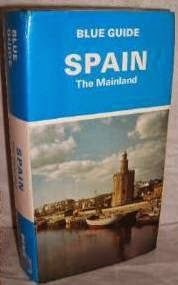 Over 100 routes describe the cities and landscapes of Spain's widely different regions - from the Basque provinces to Andalucia, from green Galicia to the plains of La Mancha, and from Extremadura to Catatulnya.